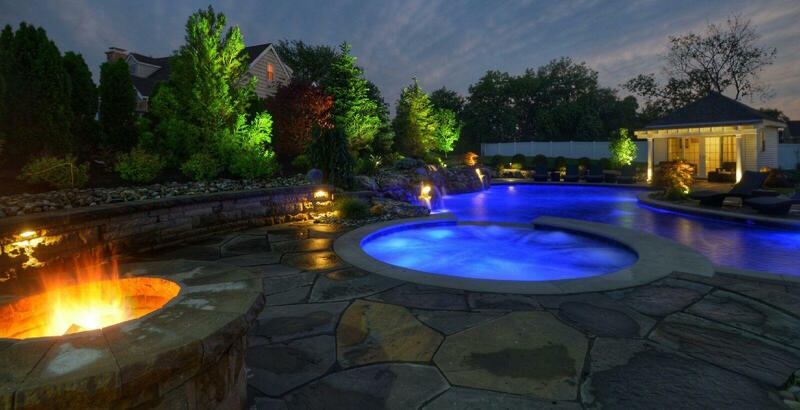 Complete your backyard dream with Petron Pools custom outdoor living designs. Custom patios built with your choice of stone, brick, or molded concrete. We work with Brand X to bring you the latest in outdoor kitchen appliances. Custom built from the ground up or you can pick from some of our gorgeous models. Custom to your backyard paradise. We do everything including plumbing and electricity. Build your backyard oasis around a grilling machine.